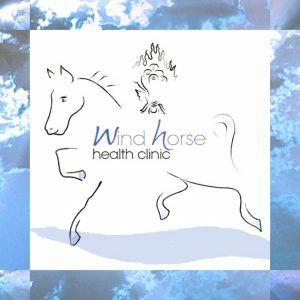 Mindfulness Meditation classes are also offered at Windhorse clinic. As well as a regular Fully Being group meeting there are periodic classes on mindfulness meditation offered, drawing from both secular as well as traditional Tibetan Buddhist approaches to meditation. The secular style draws from a modern, non-sectarian and neuroscience approach to mindfulness meditation for well being. In particular we focus on the somatic awareness approach as taught by Tsoknyi Rinpoche as well as aspects of mindful neuroplasticity and Buteyko breathing. 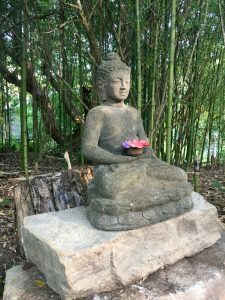 These compliment and are essentially based upon the traditional teachings of Buddhist contemplative practice, made applicable for the unique health challenges of the modern world. Our traditional Buddhist based programs generally explore and follow the teachings and meditation instructions as taught by Tsoknyi Rinpoche and Chogyam Trungpa Rinpoche and teachers from their lineage, whilst emphasising a non-sectarian approach. For any enquires about classes or to join the meditation email list please feel free to contact us. If you would like to attend our monthly meditation and practice group, donations are also possible through the Paypal link below. Suggested sliding scale donation: $5-15 per class.